I want to access data from a USB device attached to an iPad on that iPad. So far, I've written a basic app that detects whether files exist or not on the iPad. However, it says the /dev/tty.iap file does not exist when I connect the USB device to it. Is there an entitlement issue for this? Or is this a TCP/IP issue? Again, the ultimate goal is to read the file, but it's not even detecting it. The most important here is not how to access /dev/try.iap, rather it is that you seem to have misunderstood what it is used for. It does not give you access to USB-drives or their files at all. Even if you could access through some means, it won’t do what you hope. /dev/tty.iap provides access to the serial communication line inside the old 30-pin connector. This means that it cannot be used with USB at all - only with serial (RS-232) communication, and it is only there on very old iPads (the first, second and third generations). An iPad from 2012 or later does not have the connector. No, you can't read /dev/tty.iap file on an iOS device. At least as long as the device isn't jailbroken. 3rd party iOS apps are sandboxed and not allowed to read the device filesystem. 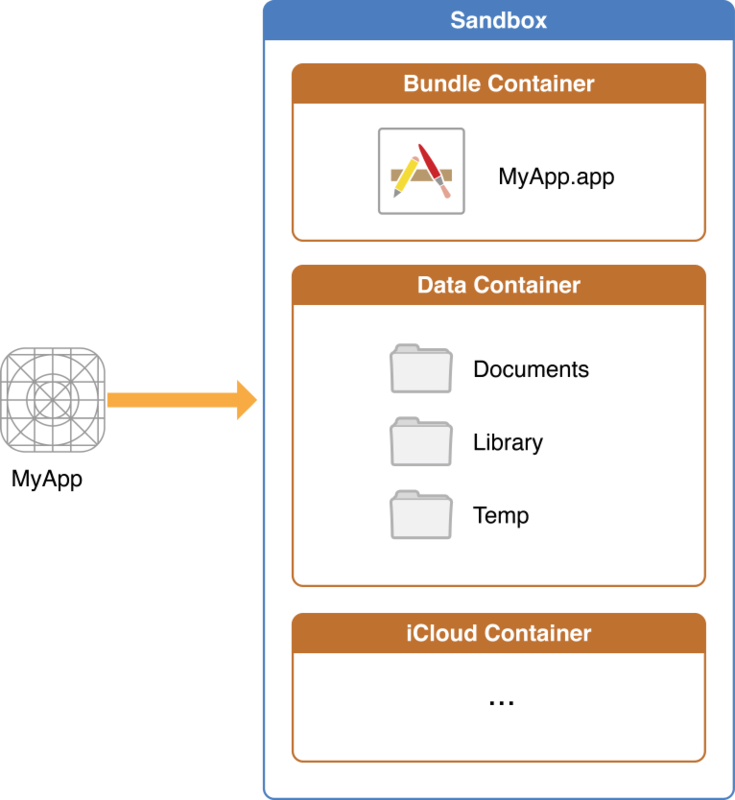 The iOS file system is geared toward apps running on their own. To keep the system simple, users of iOS devices do not have direct access to the file system and apps are expected to follow this convention. Hello everyone, I’m an aspiring security researcher, and got bored. I decided to look at how far the sandbox really lets you go in terms of accessing parts of the filesystem that aren’t part of its designated container. PLEASE NOTE: In NO WAY does this at all allow you to modify, add, or delete ANY files in the areas I am about to talk about. These areas in the system are, in UNIX terms, “Read-only”. Which directories can you view? After combing the filesystem using an app I’ll mention later, these are the directories. The above explains, why you are able to read /Developer and can't read /dev/tty.iap. Not the answer you're looking for? Browse other questions tagged ios ipad usb . How do external storage devices work with the iPad? How to read iPhone system logs? How do I connect my IPad Air 1 to the internet via ethernet without creating an AP?